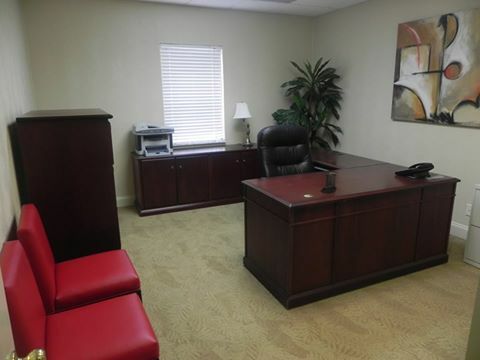 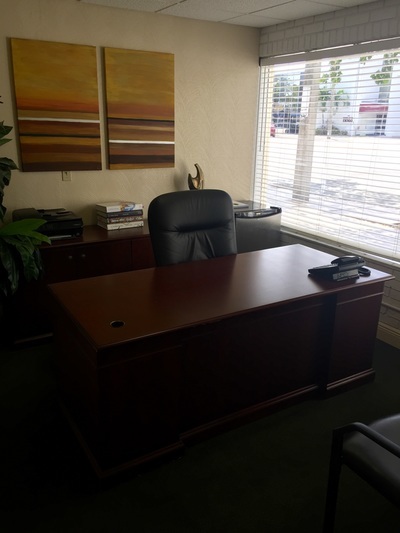 Our private office suites are designed to meet the demands of any professional. They come fully equipped with furniture that's right for your business. 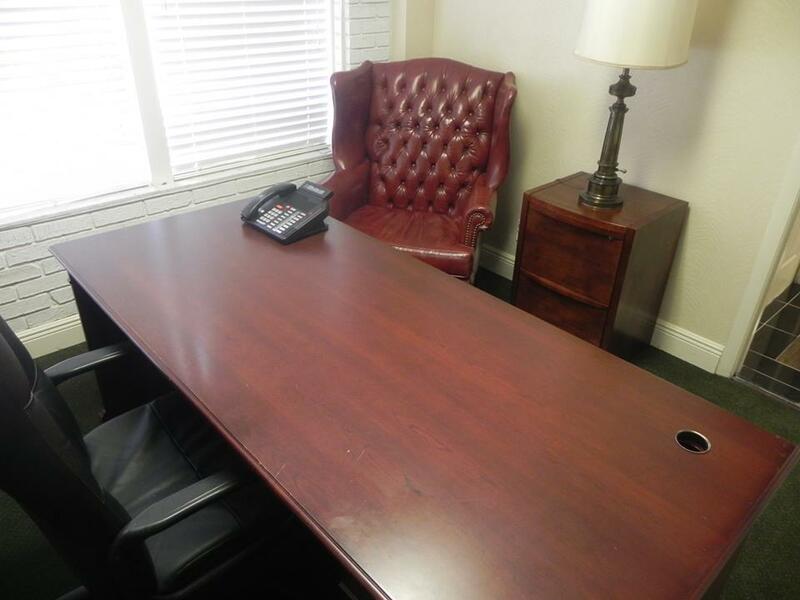 We offer a selection of executive desks, executive-style high-back chairs or task chairs, meeting tables and filing space. Décor is tasteful and professional. 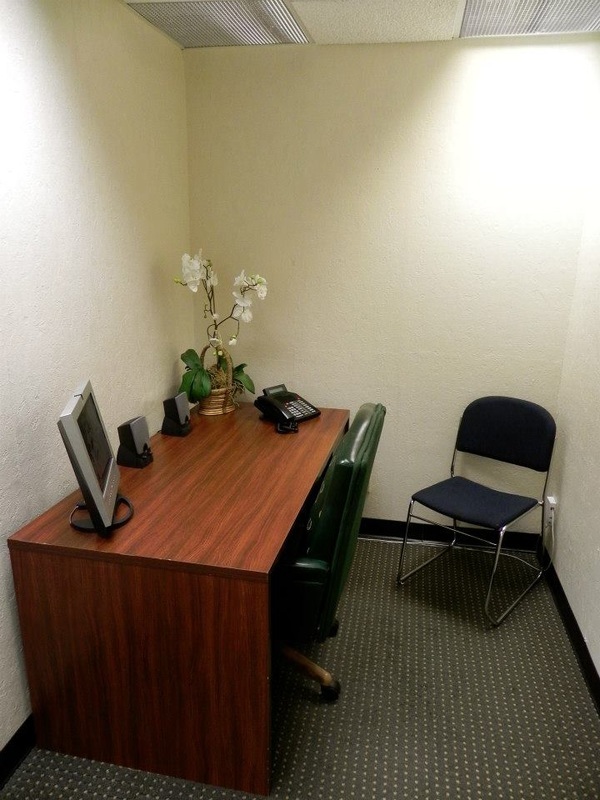 Our office solutions can be made available in as little as 24 hours. 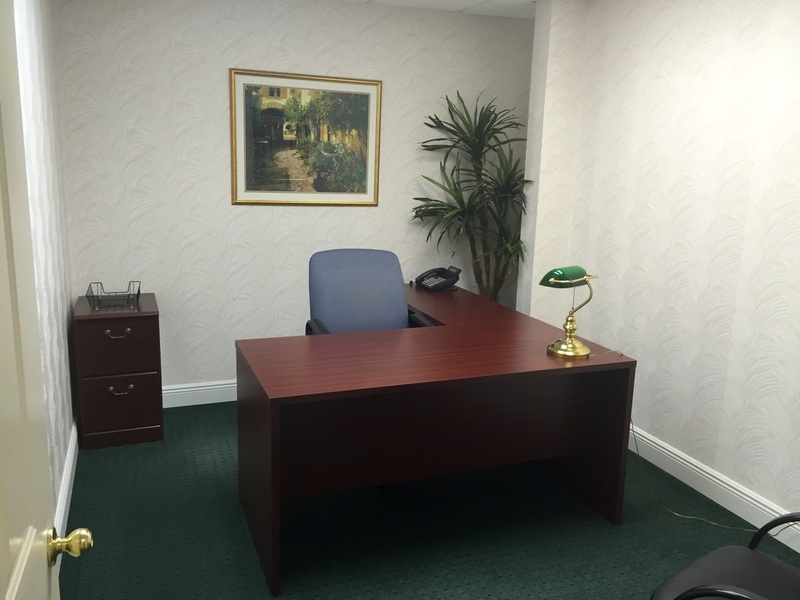 So if you need professional, operating space quickly, we can meet your requirements. 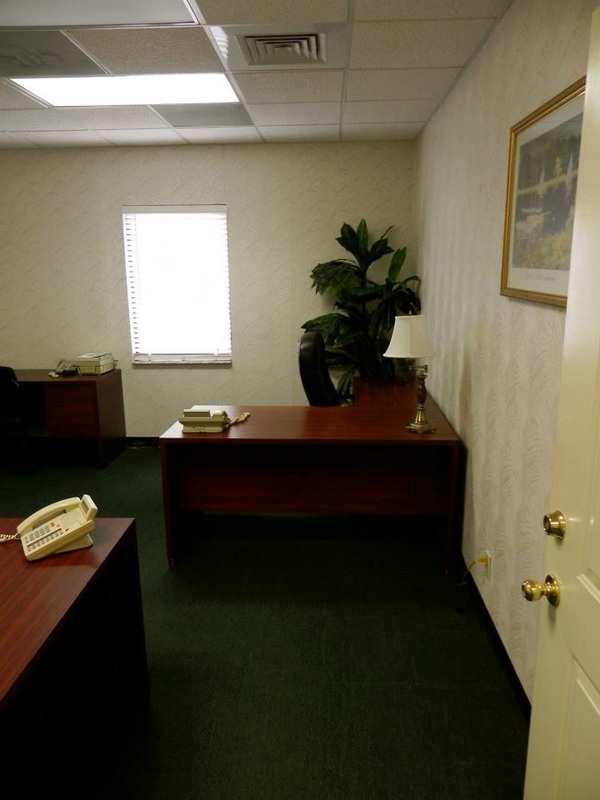 Live Receptionist will answer your calls and forward them anywhere in the U.S.